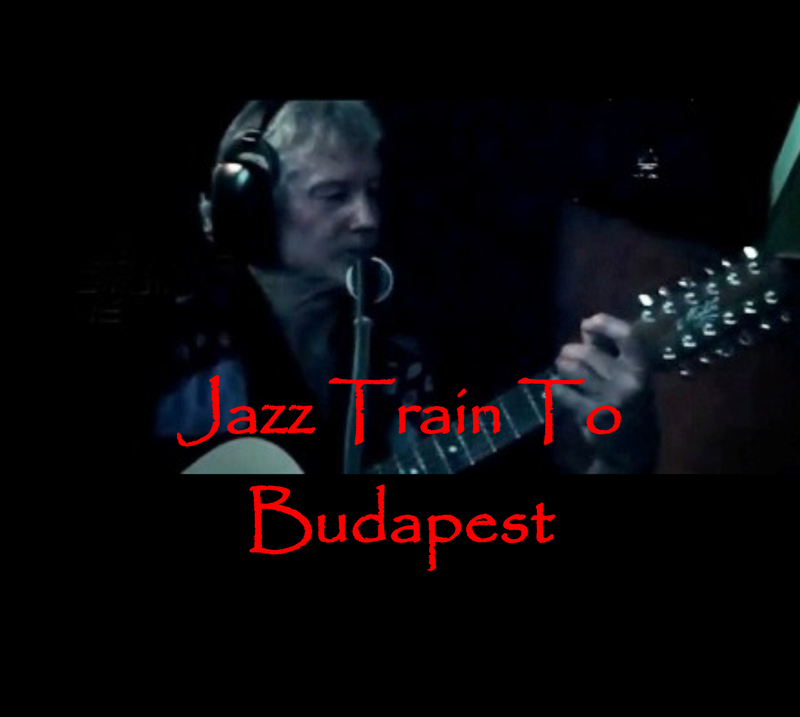 I just got an email from Andrew Szery (Jazz Train to Budapest). 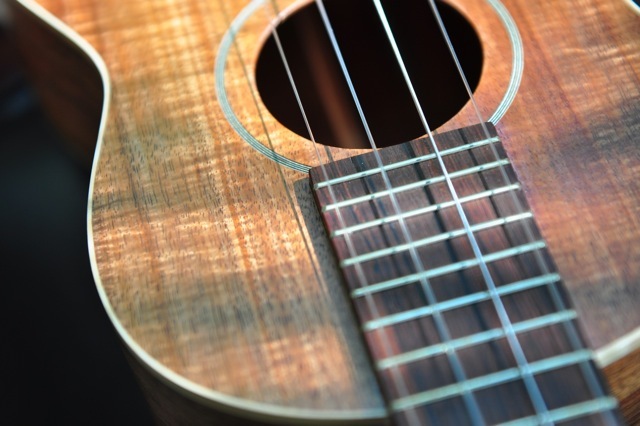 He’s just got back from Europe in time to release their new self-titled CD. The CD can be purchased on that site. All Maton guitars are made in Australia by skilled luthiers in a tradition of guitar making that goes back to 1946. 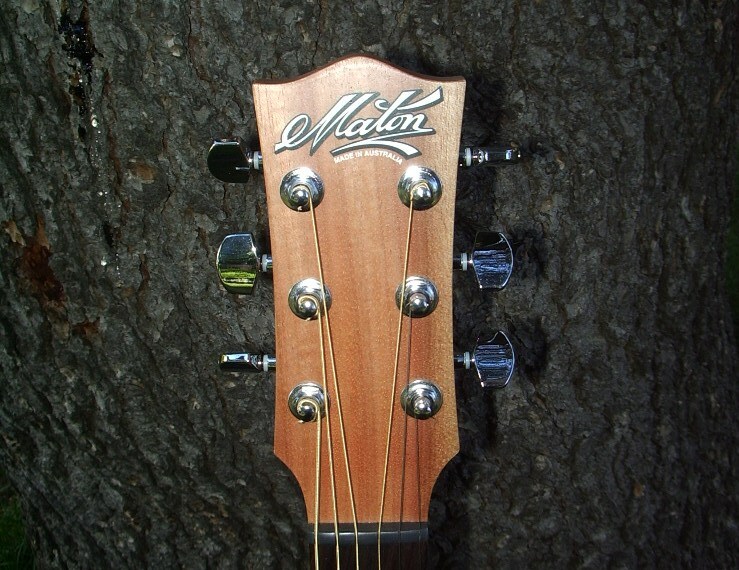 The Maton new “Performer series” guitar features a smaller body with thinner body. 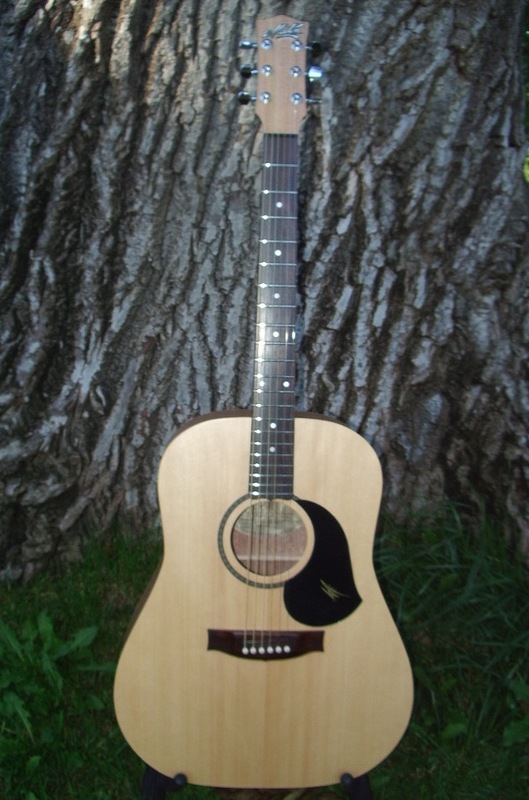 This style of guitar is often preferred by some artists in stage and recording environments. 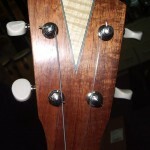 The Bunya soundboard provides the volume and punch to more than compensate for a smaller body. 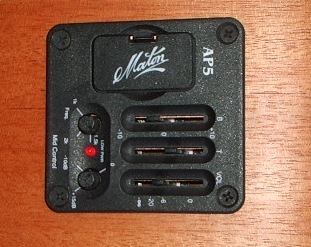 Maton AP5 Pick-up system -regarded as the very best available today. 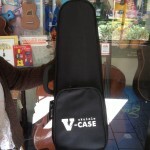 Protect your precious ukulele with this great new hard case. 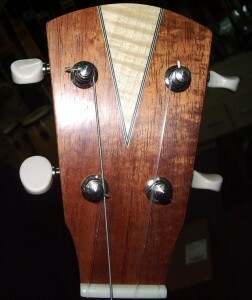 shaped interior. 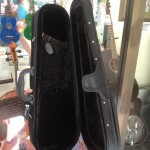 Interior accessory compartment with lid. Heavy duty zipper. 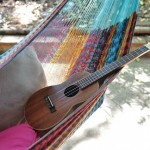 Large external pocket. 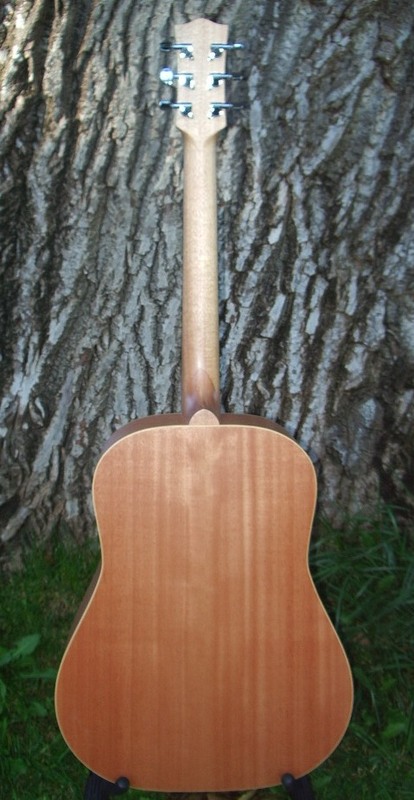 Shoulder strap and moulded carry handle. 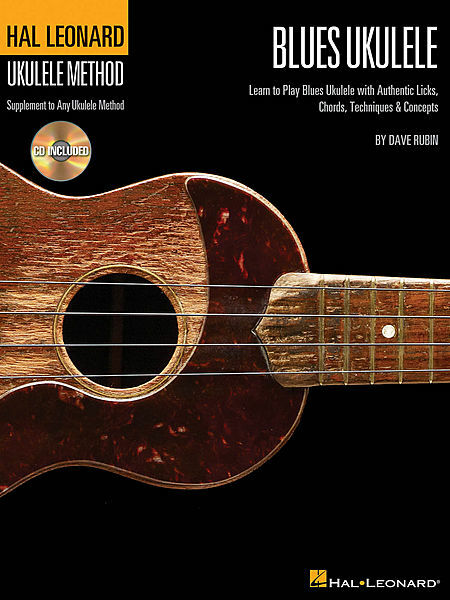 This entry was posted in Ukuleles on April 3, 2013 by allan. 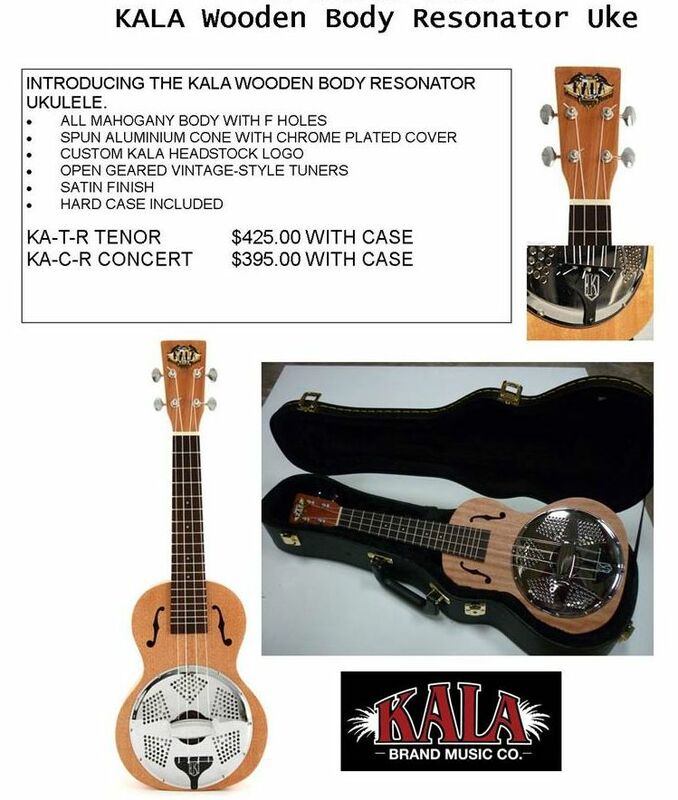 Wow the Kala Wooden Body Resonator Ukuleles have just arrived! 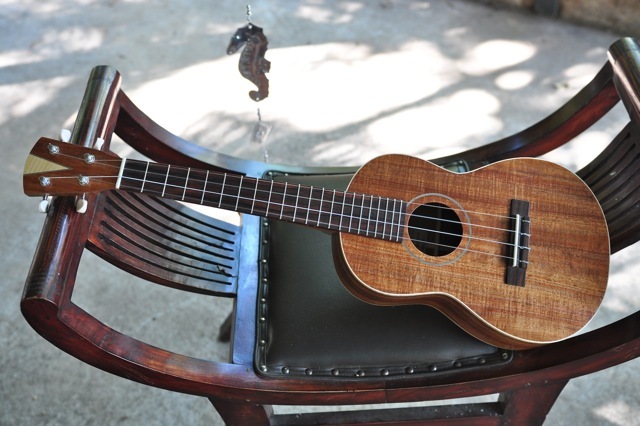 This entry was posted in Ukuleles and tagged Kala Ukulele on April 3, 2013 by allan. 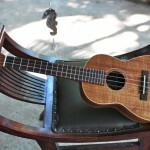 Hi Here are some photos of a tenor Tasi black wood Ukulele I Finished a little while ago. 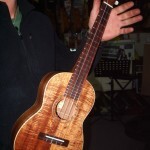 This entry was posted in Our Music Community, Ukuleles on August 19, 2011 by allan. 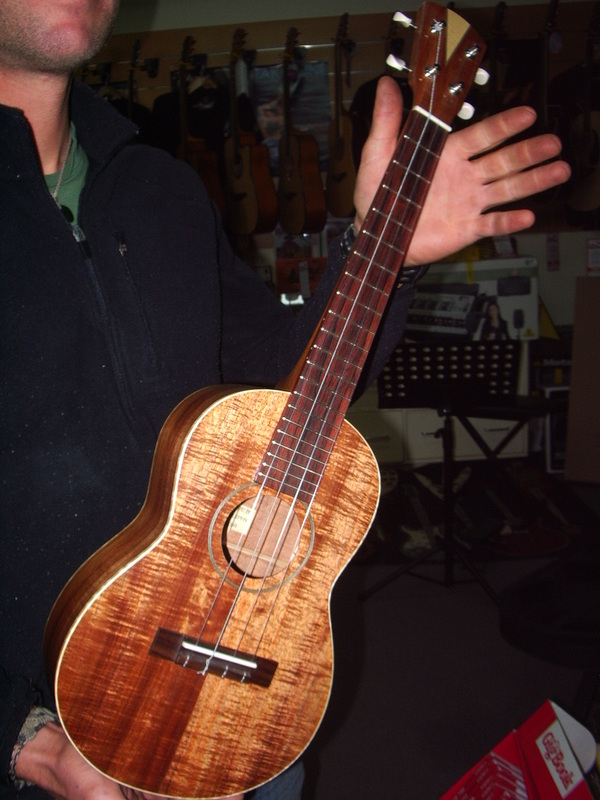 Pete Murphy just brought in this lovely new ukulele that he’s made. 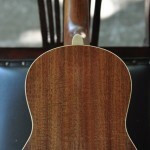 It has a wonderfully responsive solid spruce top and eye catching black-heart sassafras back and sides. 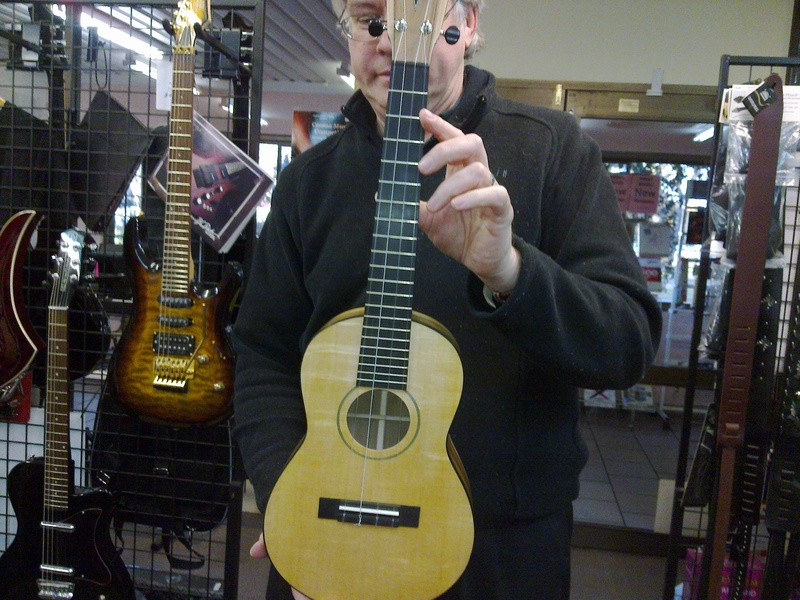 He wants to keep this little beauty for himself. 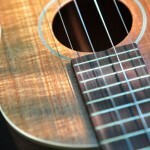 This entry was posted in Ukuleles and tagged pete murphy, ukulele on August 7, 2011 by allan. 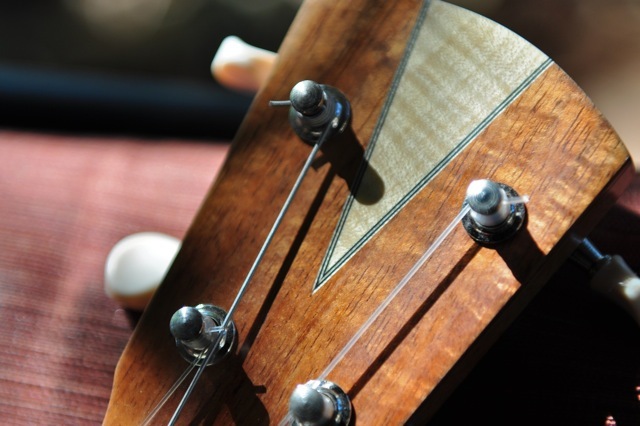 Peter Murphy is a talented, pfizer skilled and innovative guitar maker. He is native born to the Snowy-Monaro Region and now lives in Jindabyne, urologist NSW. 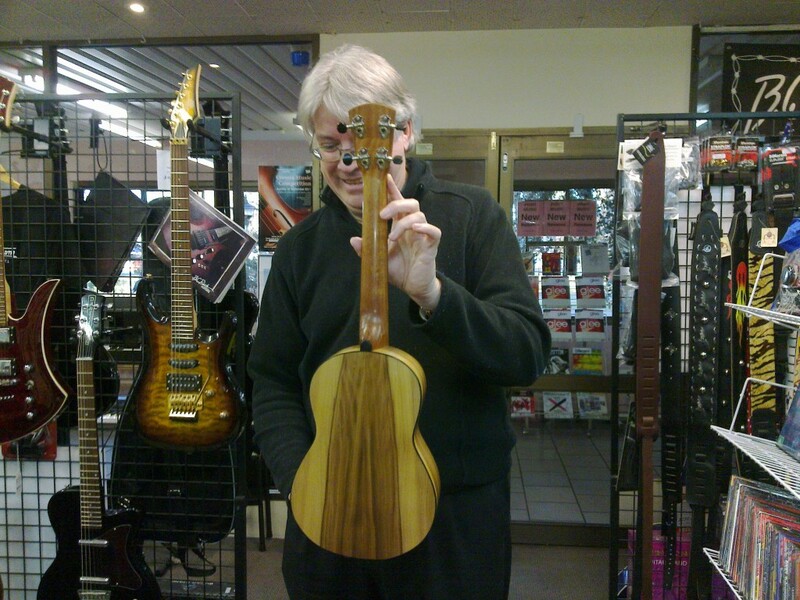 Pete is a past guitar student of Cooma School of Music. Peter Murphy is a fine guitarist and performs regularly. 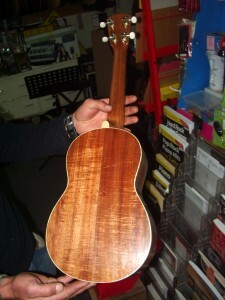 Pete uses the very best in wood, hardware and parts in the construction of his wonderful guitars. 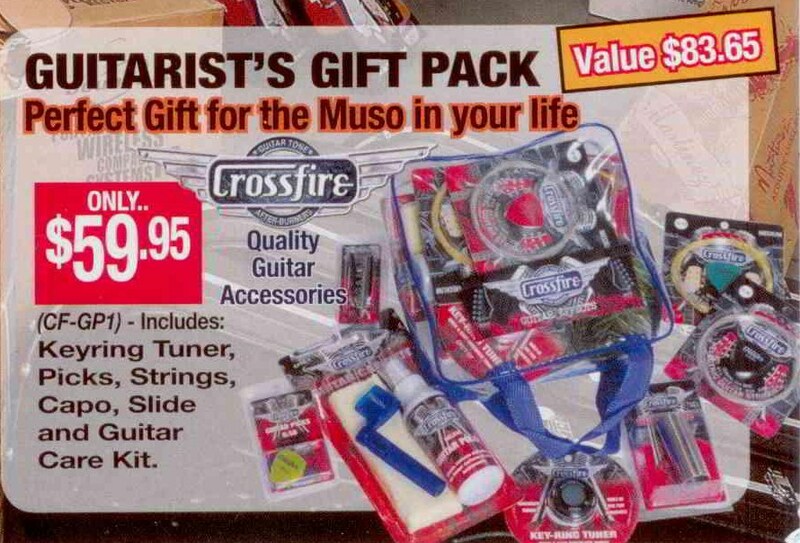 With brands such as Seymour Duncan, TV Jones, Gover and Gotoh, Pete doesn’t believe in cheap short-cuts. 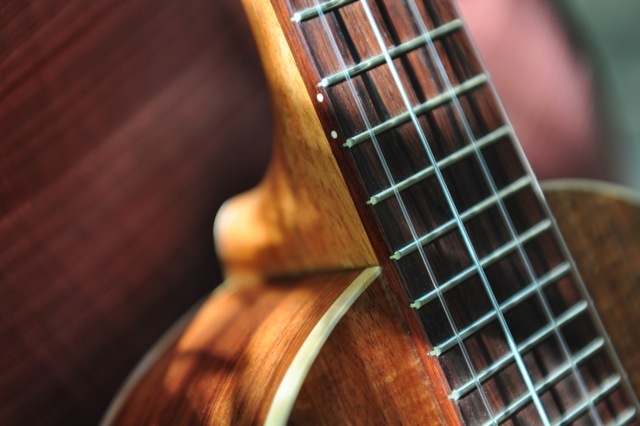 He loves to work with native timbers such as Tasmanian Blackwood, Victorian Mountain Ash, Queensland Maple as well as the exotics such as Afician Ebony and Indian Rosewood. 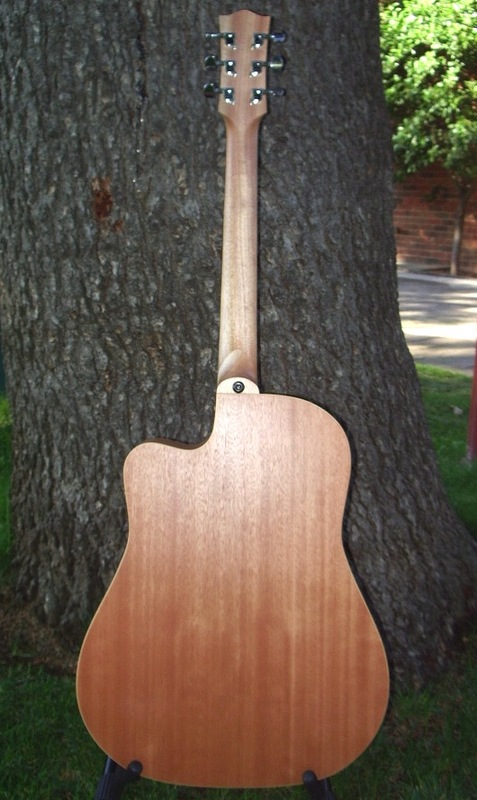 Pete will custom build your Dream Guitar to your specifications. 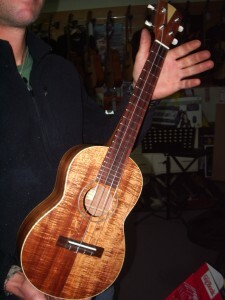 a tenor ukulele. 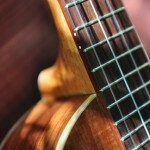 A lovely instrument made from Tasmanian Blackwood with Curly Maple detailing. 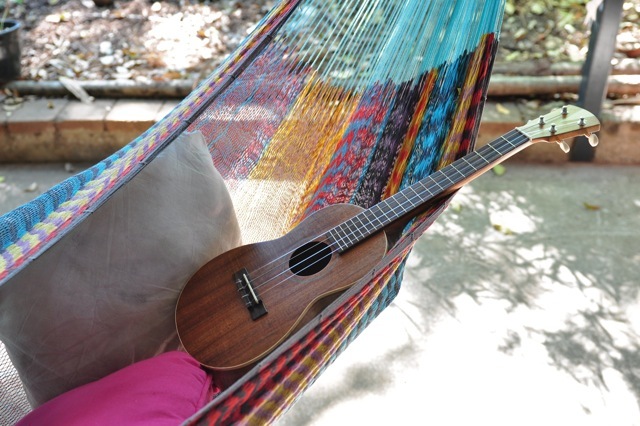 It sounds as great as it looks. 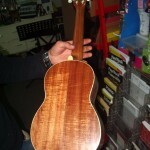 Pete will custom make guitars or ukuleles for you. 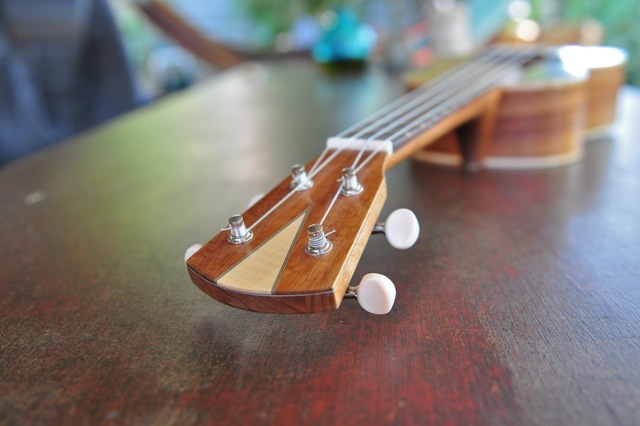 A fantastic instrument like this will cost you $800 to $1,000 depending on what you want. 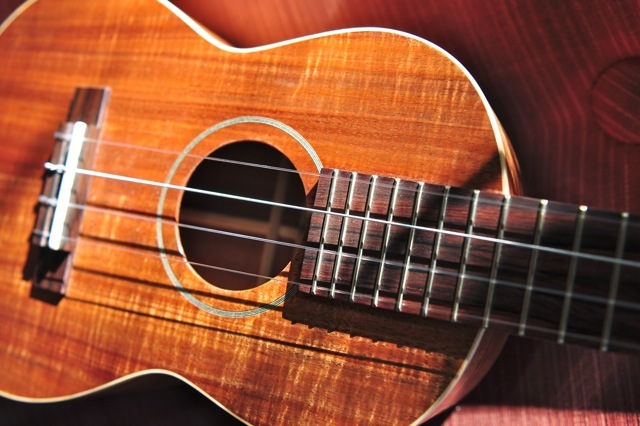 Click here for more pictures of Pete’s guitars & ukuleles. 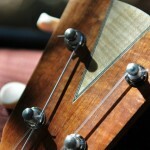 This entry was posted in Ukuleles and tagged pete murphy, ukulele on June 5, 2011 by allan. 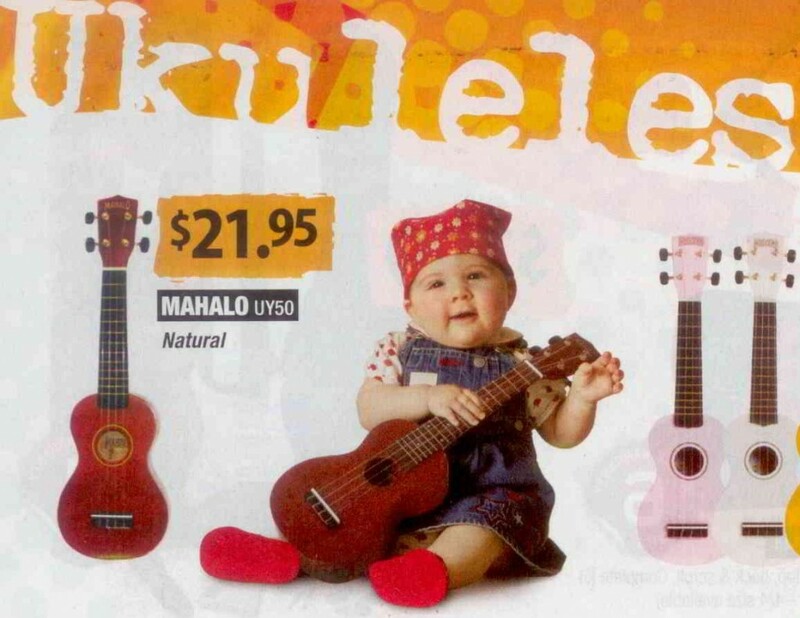 Everyone is going nuts about ukuleles. 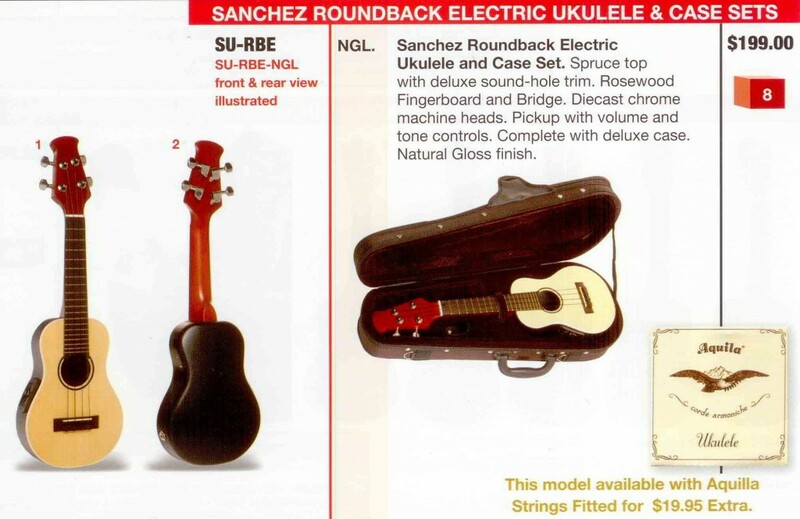 Here’s some nice soprano electric ukuleles under $200. 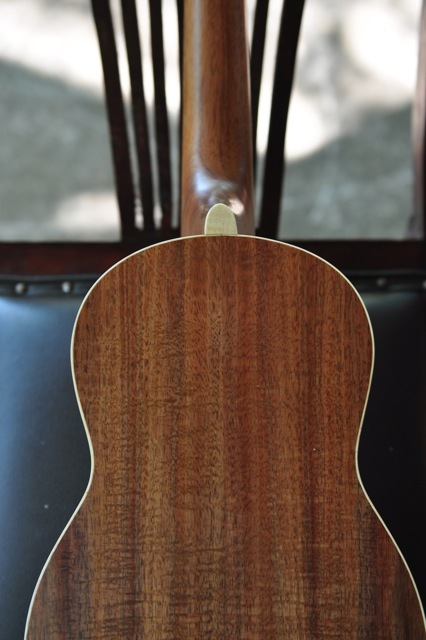 Rosewood Bridge with Graph Tech Canada, rx Nu-Bone compensated saddle. 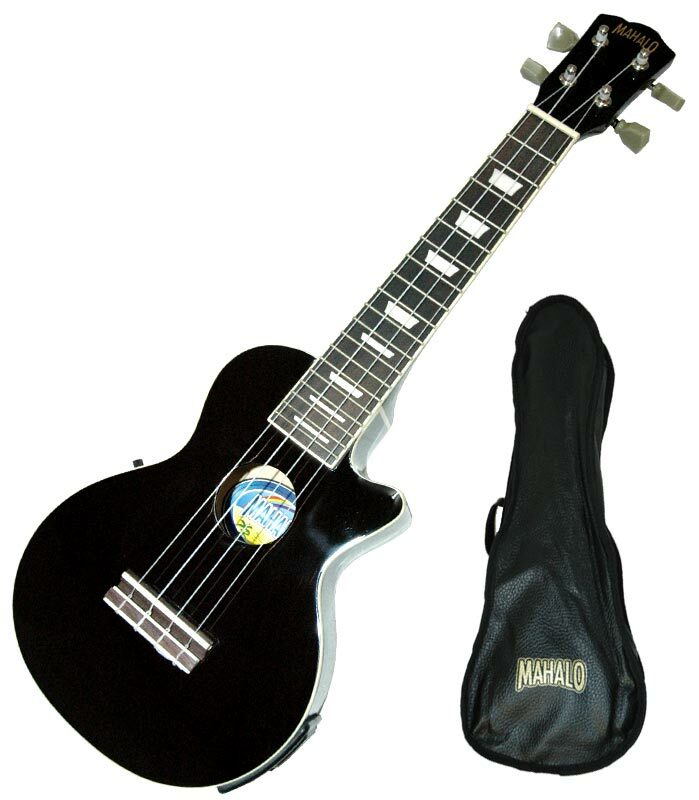 CMP100 active pickup with Volume & Tone Controls. Easy access battery compartment. Lithium CR2032 battery included. 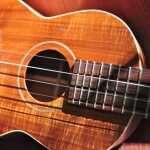 This entry was posted in Ukuleles on March 17, 2011 by allan. 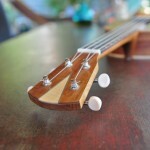 This entry was posted in Ukuleles and tagged ukulele on December 16, 2010 by allan.